Lecturers: Catherine Upchurch, Thomas Jakobs, Linda Webster, John Hall, Clifford M. Yeary, Matthew A. Glover, Dan Hennessey, and David LeSieur. With the exile of many in Judah on the horizon the prophet Jeremiah spoke on God's behalf using words and symbolic actions to condemn the idolatry that was rampant in Judah. His prophetic ministry was deeply misunderstood and his subsequent arrest was the source of personal anguish for this prophet who also announced a new covenant to be written on the hearts of God's people. 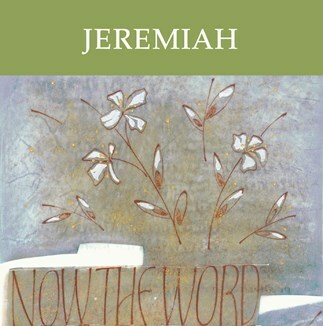 These lectures correspond to the eleven sessions outlined in the Study Set for Jeremiah.